Should we buy Facebook Likes? Since we’re a new business we need to quickly appear more credible to potential users. Achieving this number through Facebook ads directly could cost upwards of $1,000 & we don’t have that sort of money to spend. As a general rule, we advise against buying Likes. While there are some upsides to buying Likes in specific situations, the practice comes with an array of negative consequences, and there are far superior alternative approaches you can take which will allow you to more effectively drive meaningful results. In this post we'll take you through the benefits and pitfalls of buying Likes, and show you a whole lot of powerful strategies for driving real, organic engagement. Why Might People Buy Likes? Let’s say you’ve just launched a brand new band and you’re looking for gigs. Having a band page with 47 Likes might make you less appealing to anyone that might want to book you. So you go out & purchase 1000 Likes for $50. Now this particular motivation is hard to argue against, because essentially it comes down to ethics. Are you willing to fake your popularity in order to have some short term success? Let’s say you launch a brand new E-Commerce business, often users will look at Facebook as a gauge of credibility when making a purchase. Would you buy something from a brand new company that only has 24 fans on Facebook? Even if their prices are cheaper? Whilst I think some still would, there’s a large proportion of people that wouldn’t – credibility means everything. So again in this scenario, jump starting your Likes could be a good way to fake that popularity initially until you start getting traction organically. This same logic applies to anyone who is trying to grow a presence on Facebook. 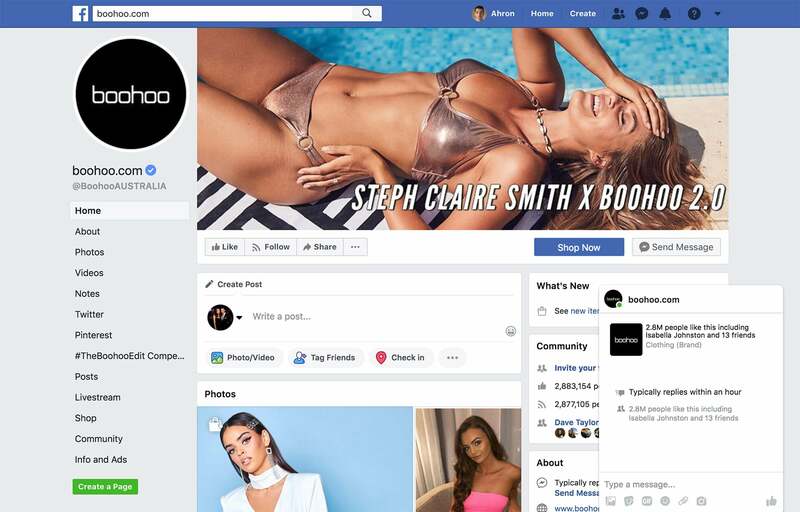 You could be an influencer, content creator, e-commerce brand or anything else, if you want to grow your audience on Facebook then the idea of buying Likes can be very appealing. It can seem like buying Likes is a quick way to jump start your profile while you start organically gaining traction, but what you have to remember is that buying Likes has some major downsides. How Might it Harm You in the Long Run? Buying likes is a short term strategy, I’m sure you already know this. But you may not know exactly how it can impact your business as you start to scale. Your ability to organically reach users and show up on people's News Feeds is largely contingent on Facebook's algorithm for determining which posts go into user's News Feeds. Facebook's algorithm takes a huge array of different factors into account, but what it tends to value above all else are pages who post content which drives lots of likes, comments, replies and shares. So finding ways to drive these outcomes is a lot more valuable than a bunch of meaningless page likes. If you are consistently engaging your following and generating lots of Likes and comments Facebook's algorithm will reward you and allow you to build exposure and grow your organic reach. On the other hand, if you have a Facebook following that never engages with your posts you generally won't do very well with the algorithm. This will make it incredibly difficult to get your posts in front of users, including those who have liked your page. You can probably see where we're going with this. When you buy Likes, the users who like your page won't be real fans and therefore won't be engaging with your posts. This can seriously harm your newsfeed exposure and drastically reduce your organic reach. On average in Facebook posts only organically reach about 16% of your users. Therefore many business have to rely on boosting posts or running Facebook ads to drive more interaction & engagement on their pages. On average we reach about 10-25% of our organic fans with a post. With posts we boost we have been able to reach up ~2600% more people. Facebook ads can be a great way to reach users, but it will cost you. If you buy a bunch of Facebook Likes then every time you boost a post through Facebook ads you're going to end up wasting a lot of money delivering ads to fake or uninterested users who you have no chance of converting. The $150 that you paid upfront for 5000 Likes could end up costing you much more when you start investing in Facebook Ads, so you're far better off focusing on building your following organically. I’ve seen examples of businesses that launched & instantly had thousands of Likes overnight. Depending on your industry this can be pretty easy to spot (seeing when someone has purchased Likes isn’t all that hard). If this happened you may well be called out for it, which can hurt your credibility with users. This is a risk that you take when buying a large number of Likes quickly after launch. I’m sure you’ve seen the story of Mitt Romney being exposed for buying large numbers of Twitter followers. Whether it was his doing or not, who knows? Likes are a really fuzzy measure of real business success. We could have 40k Likes on Facebook & still be making the same monthly recurring revenue. Do not buy Likes if you think they will make your business successful overnight, because you will be sorely disappointed. It’s all about how you engage your community & use Facebook as a platform to drive business outcomes. Likes themselves will not equate to revenue, they do help with credibility – but only up until a certain point. 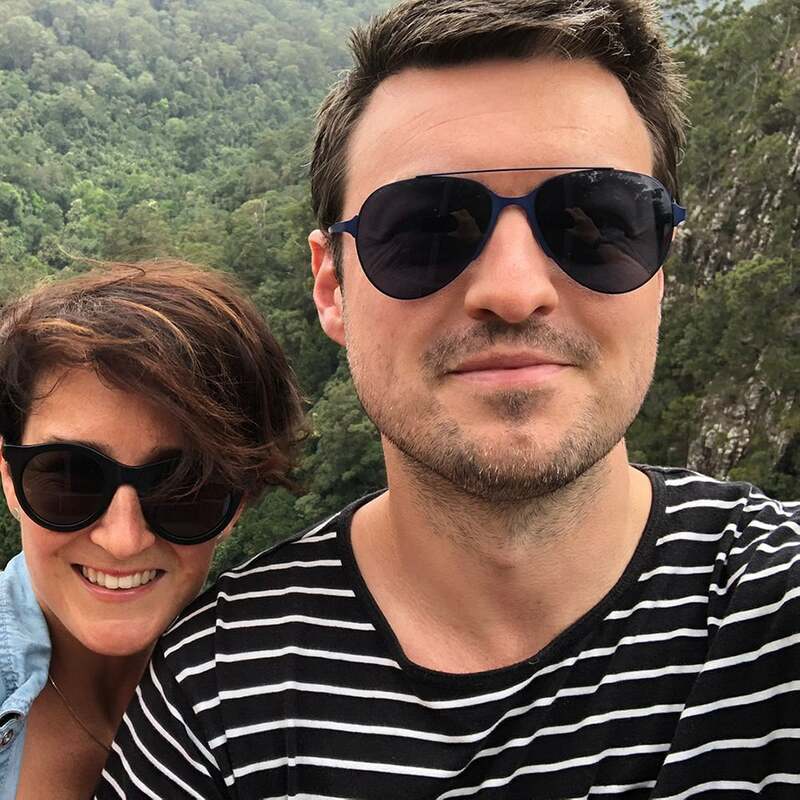 Here’s a Facebook success story from one of our own customers MIISHKA. On some sites you will get Likes generated by bots – fake accounts that will never engage with you at all. You may get a large number of Likes from Foreign countries where it’s cheaper to acquire Likes. You may get Likes from people who really don’t care about your business. Would you prefer a like from an interested user who only likes 100 pages vs someone who likes 5,000 random pages? Facebook is a great platform for building a community, finding relevant users, promoting your offering and driving conversions. The truth is that buying Likes generally won't help you drive any of these outcomes. In fact, it's actually far more likely to hurt your efforts. 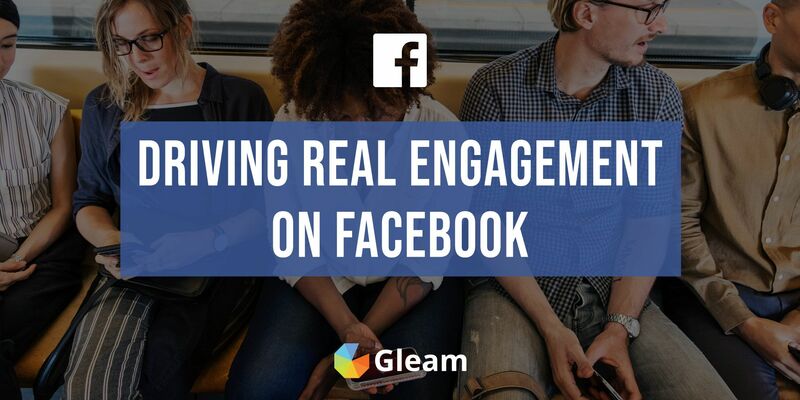 The key to succeeding on Facebook is finding ways to drive organic engagement and building a real, loyal following. This will allow you to consistently reach new users, build a relevant audience, cultivate a strong brand identity and drive conversions. It will take a little longer, but organically building up Facebook Likes will be far more beneficial in the long run. One of the best ways to start building a following is simply by posting engaging content which people want to see on a consistent basis. You need to post content which is relevant to your target audience, fits into the social media landscape and works to drive likes, comments, tags and shares. This will help you reach new, relevant users who you can then convert into followers. Facebook, like most social media platforms, is a place users flock to as a means of communicating with their friends and sourcing entertaining content. If you want to excel on Facebook it helps if you fit into this landscape. Posting memes and other funny content is a great way to build a friendly and likable brand persona while also helping you drive likes and tags. There probably isn't a better way to get people to tag their friends in a comment than posting funny content that people want to share. Just make sure you're gearing your posts towards your target audience, and keeping things at least tangentially related to your brand. Generating comments and replies isn't only a great way to appear more favourably in the eyes of Facebook's algorithm, it's also outstanding for engaging your audience and shaping positive perceptions. Try using your posts to ask questions and generate discussion. Bonus points if you can get users to tag their friends in the comments. Images are both highly engaging and highly valued by Facebook's algorithm, so you should to try to add some visual flair to your posts as often as possible. Images will help you catch people's eye, draw attention to your post and heavily boost engagement. You can use images to share funny jokes or photos, showcase your products and customers, and much, much more. Facebook really likes video content right now, and as a result their algorithm rewards it quite handsomely. You may have noticed that your newsfeed tends to be filled with videos. Funny videos and viral content. Anything you think your audience will enjoy. Using Facebook's Live Video feature is another great way to capture people's attention and expose them to your content. Attending or hosting a special event. Giving a behind the scenes tour. As you set out to drive organic engagement on Facebook it's important to remember that you're ultimate goal should be to find a highly relevant audience and convert them into followers and customers. Anytime you have a new product or range coming out make sure that you're announcing it on social media. This is a great way to build hype for your release and get people taking out and sharing your offering with friends. If you're a content creator without a physical product you should be using Facebook to promote all of your new content. Another great way to use your products to drum up excitement and build engagement is by hosting a sales event or giving out discount codes. This is a sure-fire way to find relevant users, encourage brand sharing and start driving sales. Offering exclusive deals to your Facebook fans will also encourage users to pay close attention to your page going forward so they don't miss out on any future deals. Showing your products in action is arguably the best thing you can do to create product desire and generate interest in your brand, so it's a good move to devote some of your Facebook content to show off what your product can do. 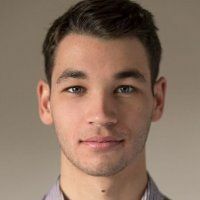 Try to show off some really high-value and advanced use cases which demonstrate the full potential of your product and make people eager to try it. If your brand or product revolve around long-term outcomes in any way then it's worth showing some success stories. This is perfect for brands who offer any sort of weight loss or exercise solution. As important as it is to promote your brand and products on Facebook you need to ensure that you're still being entertaining and engaging. If people see your posts as nothing more than an advertisement they'll be quick to tune you out. Try to show your product in a creative way, or even get your customers to show it off for you by running a fun content submission challenge. If you're a content creator such as a musician, YouTuber, or streamer then you should be using Facebook as an avenue for promoting your talents and exposing relevant users to your content. If you're a musician or artist you should try posting footage from studios sessions, gigs, or exclusive behind-the-scenes perfomances. If you're a video producer or streamer then you can post snippets of your videos on Facebook and direct users to your YouTube channel or Twitch stream where they can get more content. As well as using Facebook to promote all of your products, you should also try to use the platform to draw some attention to onsite content such as blogs and videos, or even your other social media channels. This will allow you to cross-pollinate your online following and build up a stronger presence on Instagram, Twitter, YouTube and any other social media platforms you use. As well as posting engaging content, it's also important to set your page up in a way which is instantly appealing and actively works to engage your audience. A visually engaging profile picture and cover photo which clearly communicate who you are and what you do will help you grab the attention of page visitors and encourage them to check out your content and Like your page. The header of your Facebook page is essentially free billboard space, so it's important that you don't let it go to waste. Having a custom CTA on your Facebook page is a great way to drive action from Facebook users and convert them into more than just a visitor. Depending on what type of brand you are you may want to have a call to action which encourages users to "Shop Now", "Call Us", "Make a Reservation" or "Learn More". CTAs are incredibly easy to set up. All you have to do is go to your page, click "Add a Button" and follow the simple steps to create your very own CTA. Pinning a high-value post to the top of your Facebook page is a fantastic way to ensure that users are seeing something good as soon as they visit your profile. 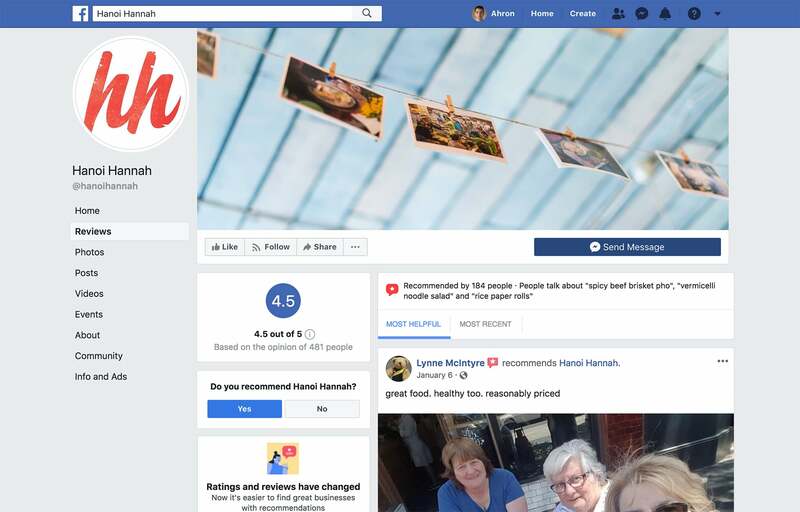 You can use pinned posts to showcase any special deals you are currently offering, display an introductory video which highlights your brand and products, or direct visitors towards your website (where you can offer them a special welcome offer. Presenting Facebook visitors with a prompt to message your page with any questions they may have is an easy way to give your page an open and welcoming feel. It will also encourage users to put forward any questions they may have which can help you familiarise them with your brand and drive further action. You can easily set this up in the messaging section of your page's settings. You can tweak these settings to make your chat box automatically appear, prompt users with frequently asked questions, set automatic responses and create messenger greetings. Prominently featuring your reviews and recommendations at the top of your Facebook page can be a great way to establish credibility, build brand trust and encourage trial. Reviews can be particularly important for restaurants and other food providers, but they can be vital to the success of any business with an online presence. All you need to do to display reviews is go to your page and click Settings > Templates and Tabs > Reviews Settings and make sure reviews are turned on. If you're going to feature your reviews and recommendations then it's worth asking customers to leave you a review. 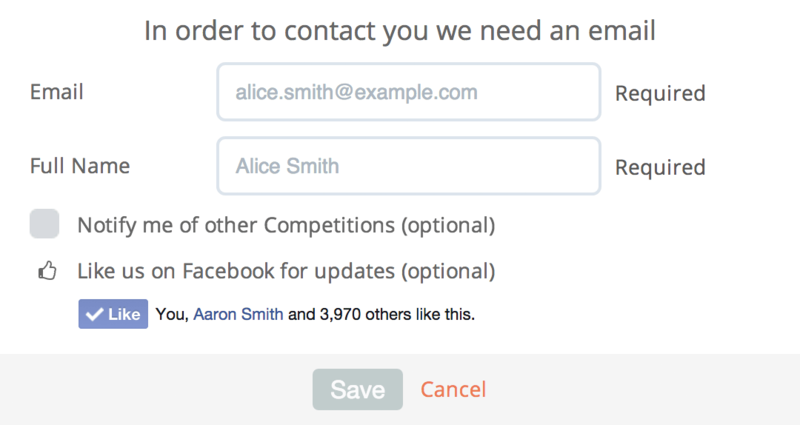 You can do this directly on Facebook, on your checkout page or via a post-checkout email. As well as all of these ideas for setting up your page and posting content in an engaging way, there are a few other things you can do to help maximise engagement. You should try to interact with your audience on Facebook as often as you can. This includes responding to posts on your page and comments on your posts. Not only will this help you with Facebook's algorithm, but it will also help you build connections with your audience which will help you cultivate a loyal following and drive conversions. Creating events from your page is another awesome way to build excitement, boost engagement and drive actions. 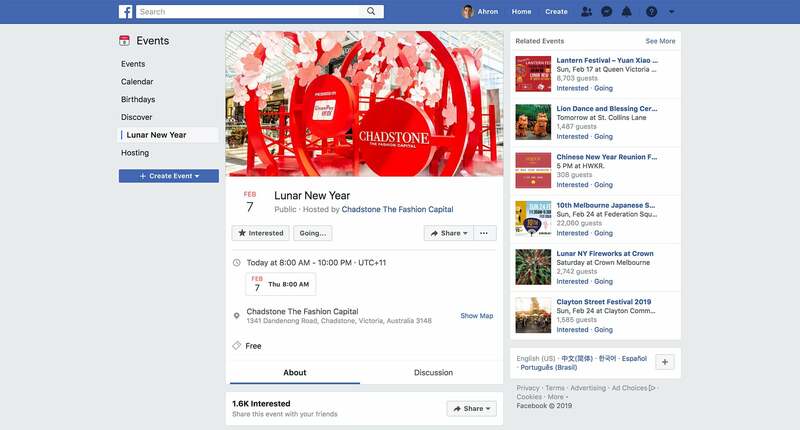 If you have an online store you can try running an online sales event and creating a Facebook event for it. If you're a brick and mortar retailer you could do the same but host a sale at your physical store. If you're going to be making an appearance at some sort of event or convention it's worth creating a Facebook event to make your presence known and drive attendance. Partnering up with influencers or other brands to engage in some cross-promotional activity is a truly fantastic way to expose yourself to a new targeted audience and seriously boost interest and awareness. You can try partnering up to run a joint giveaway or another promotional campaign such as a sales event or a series of sponsored content. A particularly effective strategy you can use to drive likes and comments is running a giveaway from within your Facebook timeline. All it costs is the prize and it can help you engage your audience, drive Likes and help you grow your reach. 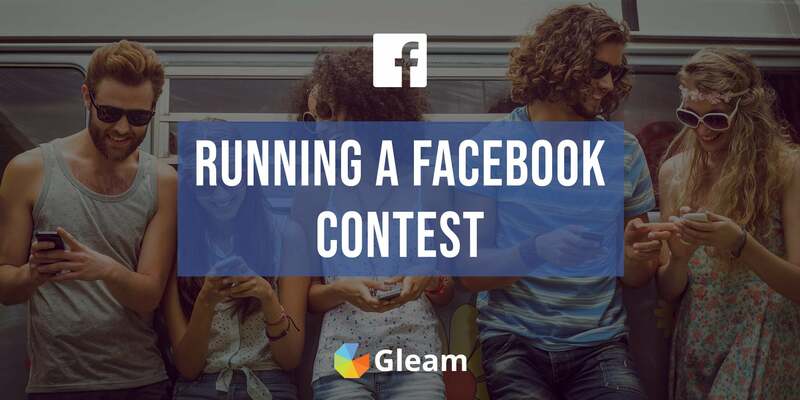 As effective as running a giveaway directly on your Facebook timeline can be, if you really want to grow your online audience and drive Likes from new users you should consider running an in-app giveaway with a platform like Gleam's Competitions app, and promoting it across all of your social channels. This will allow you to drive Likes (and other awesome actions) from highly relevant users who may just become loyal followers and customers. While Facebook won't allow you to directly incentivise Facebook Likes when you run a 3rd party giveaway, you will still be able to use your giveaway to drive traffic right to your Facebook page and ask them to Like it once they're there. 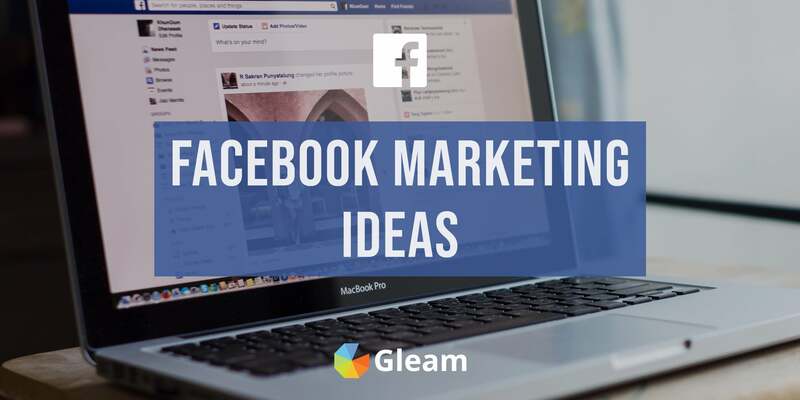 The best part about running your giveaway with Gleam is that you will be able to drive users to your Facebook page from a wide range of sources which will allow you to cross-pollinate your online following and expose your Facebook page to huge pools of new users. When you run a giveaway with Gleam you are able award entries to anyone who visits your Facebook page. You can then ask users if they've Liked your page and give them the chance to Like it from within your giveaway. While they will get their entry no matter what, this will still encourage many users to start following your page. When you run a giveaway with Gleam you can use a user details form to require users to sign in to your campaign with their email address before they start completing actions. Not only is this a great way to build your email list, it's also a solid way to give your Facebook page a boost as you can allow users to Like your page from within your giveaway. You can also use a giveaway to incentivise users to view a Facebook post. 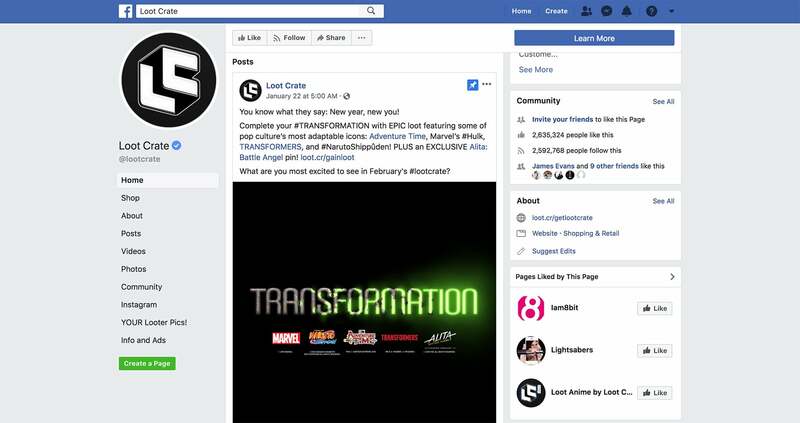 This is an exceptional way to expose users to some high-value content, encourage them to check out your Facebook page and hopefully drive some Likes. Here's a nifty little trick you can use to drive Facebook Likes with your giveaway. You can use Gleam's Secret Code action to award a bunch of bonus entries to anyone who enters your secret code, which you announce that you will be revealing on Facebook at some point during your giveaway. This will encourage relevant users who want to enter your giveaway to not only Like your Facebook page, but also pay close enough attention to it that they don't miss out. You can also use Post Entry Redirects to send participants right to your Facebook when they complete every action in your giveaway. This will encourage highly relevant users to check you out and, if they like what they see, start following you. Sharing your giveaway across all of your social channels is a fantastic way to drive Likes and other powerful actions from your existing following, but if you really want your online presence to blow up you'll need to start exposing yourself to new users. One particularly effective way to do this is by using Gleam's Viral Action to award entries to users who share the campaign with their friends. This will kickstart a cycle of peer-to-peer sharing and giveaway entries which expose your brand (and Facebook page) to hordes of relevant people. As truly fantastic as it can be boost your Facebook presence, Likes are only a fraction of what you can achieve with giveaways. You can use giveaways to drive email signups, Twitter follows, YouTube visits and much more. You can also get users to visit your website, share your giveaway with friends, submit content and help promote your brand via Tweeets and Retweets. When it comes to running a giveaway with Gleam, the possibilities are endless. The key to a good Facebook follower is someone who is genuinely interested in your brand or products, as they are likely to engage with your content, respond to your promotions and act as a brand evangelist. There may not be a group of users who fit the bill better than your website visitors, so it's a good move to make efforts to convert these visitors into Facebook followers. A great way to do this is by using Gleam Capture to built targeted pop-ups which ask users to Like you on Facebook. If you can offer your Facebook following any special deals this will boost your chances of generating Likes. 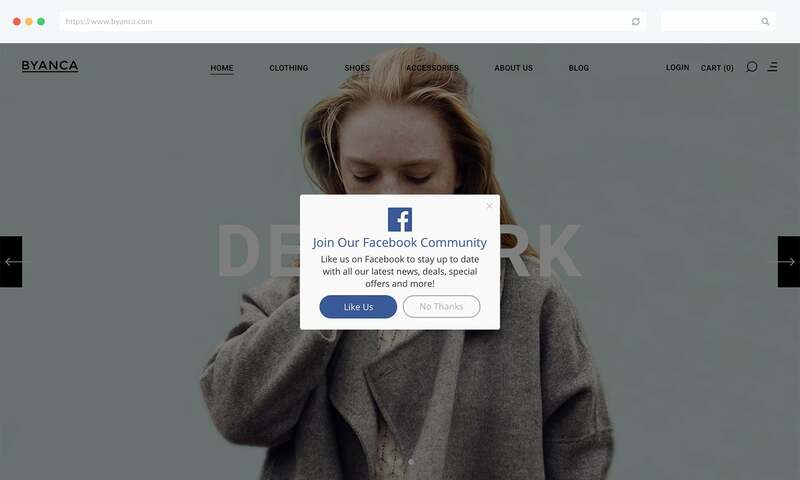 If you want to make your pop-up extra targeted you can use our referring domain rule to only target users who have arrived at your website from Facebook. This will allow you to reach out to incidental Facebook visitors who showed enough interest in your brand to visit your website, and turn them into longterm followers. User-generated content is the cornerstone of GoPro's social media strategy. GoPro constantly sources new, high-value content through their GoPro Awards contests and their array of branded hashtags and post the content they receive on a daily basis. This is a truly brilliant strategy, as UGC is cheap, authentic, relatable and downright engaging. There may not be a better way to connect with your audience and promote your brand in a trustworthy and reliable way than by collecting and sharing user content. Red Bull's Facebook feed is a constant stream of extreme sports, amazing feats and incredibly entertaining videos. It's brilliant. Red Bull has a clear understanding of who their target audience are, and what they want to get out of their time on Facebook. This content appeals directly to the youthful and the adventurous, the exact market that Red Bull is going for. While these videos may not directly promote the energy drink, they all appeal to the right audience, convey the right emotions and build a whole lot of engagement. This helps build favourable associations and keeps the Red Bull brand in front of a massive audience comprised of the 1.5 million users who have Liked the brand on Facebook. Contiki offers pre-planned holiday packages all over the world, so it's important for them to help instill a desire to travel in their audience. This is an endevour their Facebook page expertly succeeds at. Contiki's expert mix of wanderlust inducing travel photos, helpful travel blogs and entertaining travel memes make it hard for anyone visiting their site to not want to book a holiday immediately. Contiki has amassed close to 1 million Facebook Likes and driven a lot of product interest from the platform. This just goes to show the value you can get from using your social channels to not only engage your audience, but also to promote your product and create a desire for it. Facebook is filled with countless users looking for countless things on the platform. Some want to be entertained, some want to be informed, and some simply want to kickstart their online shopping journey. Birthbox, a prominent beauty company excels at offering something for everyone. By striking the perfect content balance of product announcements, beauty blogs, memes, funny videos, user-generated content and special deals Birchbox has been able to cast a wide net and build a loyal following of over 2.7 million Facebook followers who all of the potential of becoming customers. Every week, Jane.com runs a new giveaway and offers their audience the chance to win vouchers for their store and a fresh prize from their partners. 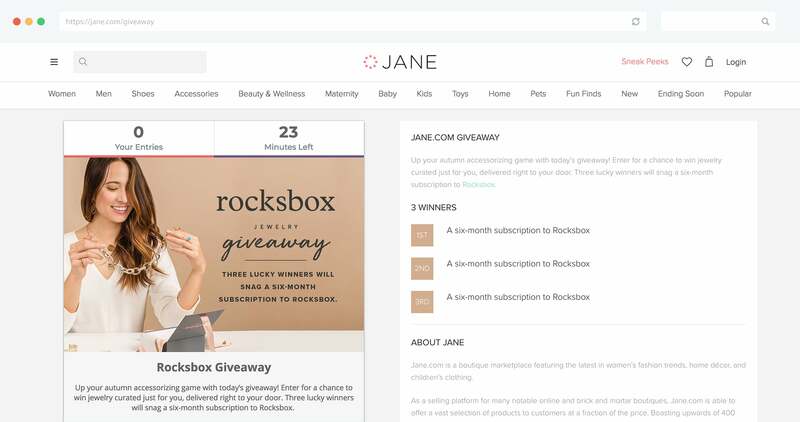 These giveaways have allowed Jane.com to consistently drive new traffic to their Facebook page, and convert their Facebook audience into followers on other platforms, and even customers. By running weekly giveaways Jane.com has been able to acquire a constant stream of new leads which boosts their online presence and drives customer acquisition for a fraction of the cost of a traditional ad campaign. This just goes to show the enormous power of using giveaways as a part of your marketing strategy. When you weigh up the pros and cons of buying Facebook likes en masse it becomes quite apparent that the tactic generally isn't worth it, especially when you factor in all the far more effective tactics and strategies you can take advantage of instead. With all of these outstandingly powerful tactics for engaging your audience on Facebook you should be feeling ready to go out there and start driving Likes, building organic engagement and growing your brand! Want More Facebook Growth Advice? 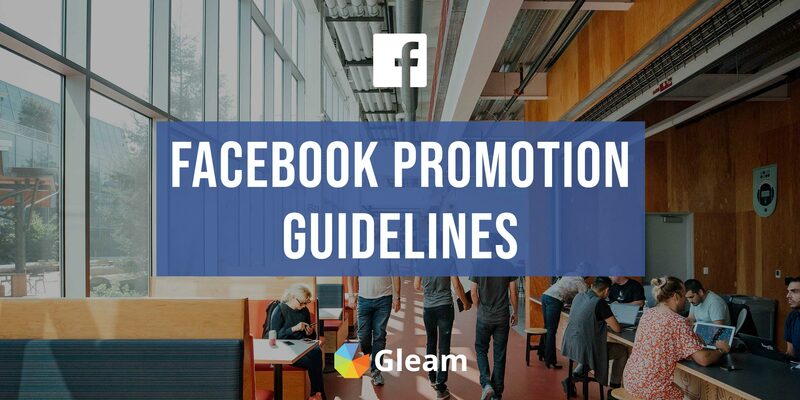 Keep up to date with the latest changes to the Facebook Promotion Guidelines. Out of ideas for marketing on Facebook? Never fear we've put together a huge guide for you. 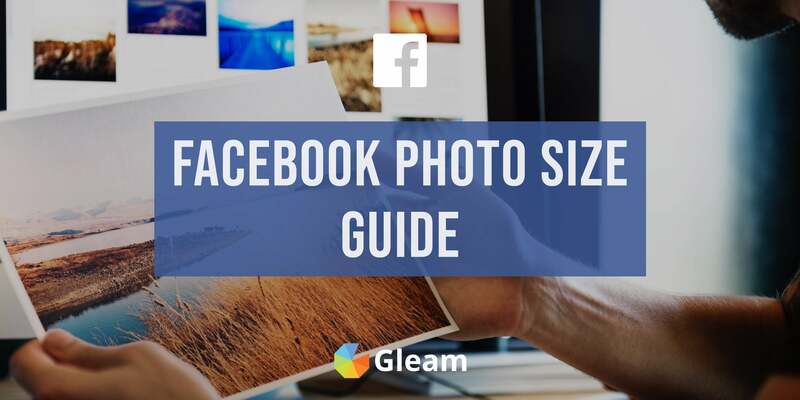 Find out all the best image sizes for Facebook to make your profile and posts stand out. 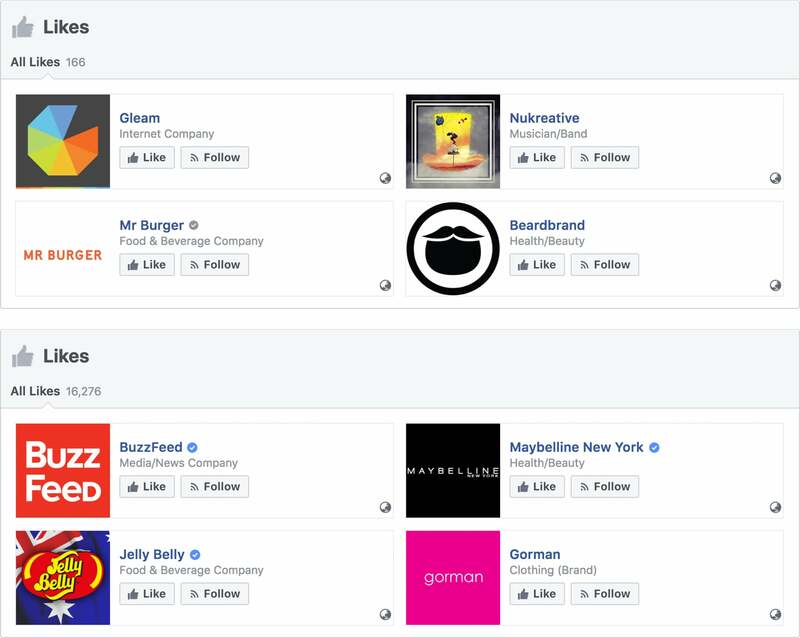 Here's how you can make sure you're seeing posts from all your favourite Facebook pages. 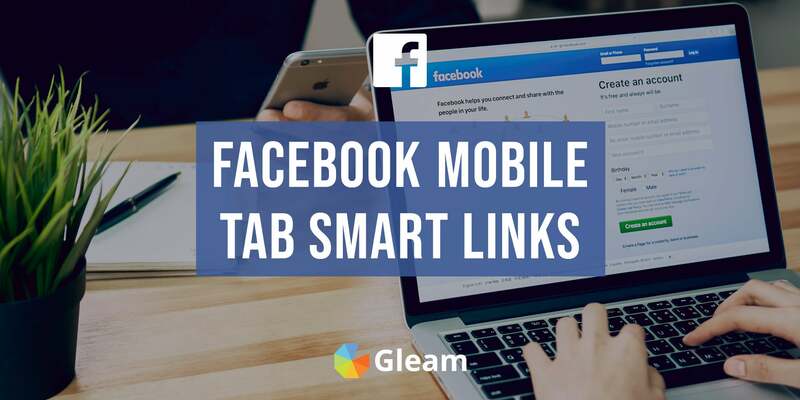 Facebook Tabs don't work on mobile devices, but Gleam campaigns do.